Brian Somerville, Sean Perdue, Trey Gossett and I have created an art collective called Tank 615. Our First project will be on display at The Arts Company this Saturday August 5th between 6pm and 9pm for the monthly art crawl in downtown Nashville. I will be assisting Rick Smith in a workshop centered teaching chasing and repousse in steel sheet in Tamworth Australia in July. Skill level: Beginner to intermediate. 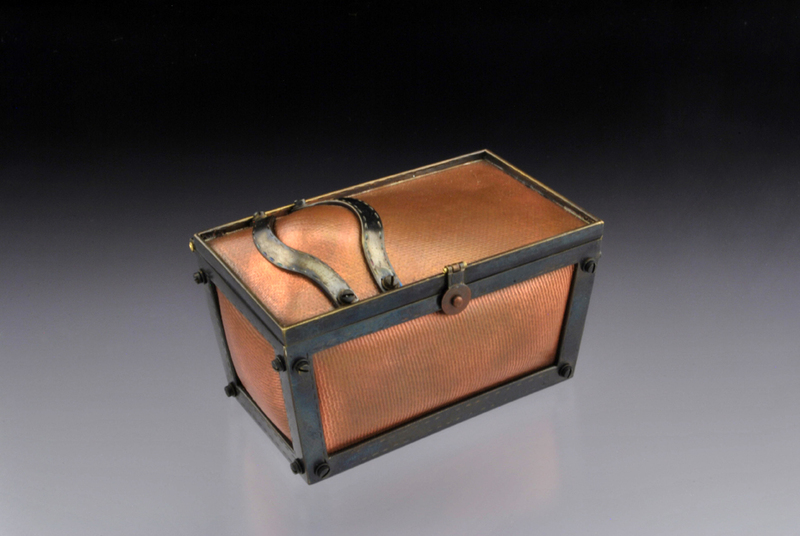 Participants will learn to join nonferrous metals through "cold" joinery, i.e. rivets, collars and tabs. Where are you going? Where have you been? How did you get there? 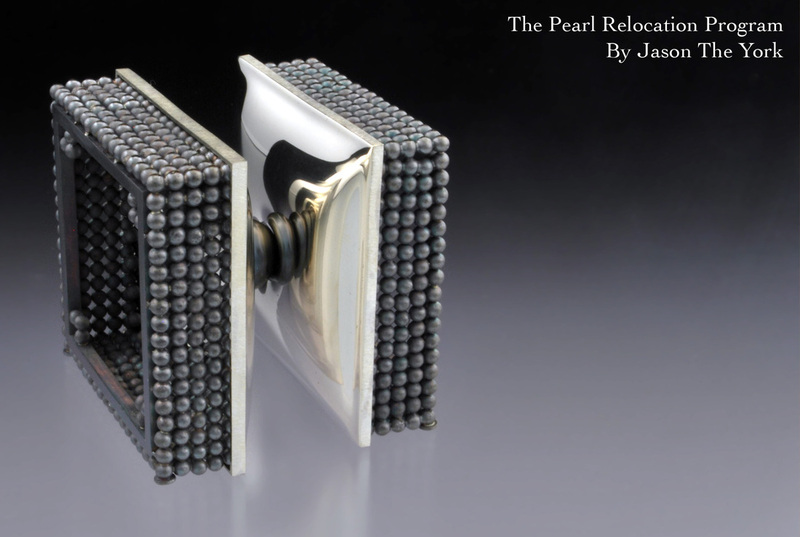 American Craft Council Interview with Julie K. Hanus About The Pearl Relocation Program. 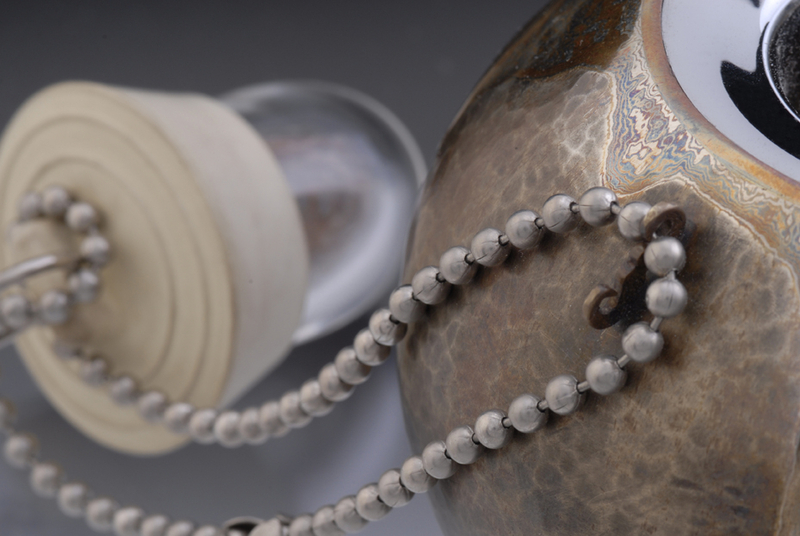 Fee: $300 Skill Level: Beginning-Intermediate (basic soldering & fabrication skills recommended) Description: Students will learn to make solder-bonded, rather than diffusion/eutectic-bonded, Mokume Gane. After a billet has been produced, the class will explore a variety of patterning techniques.